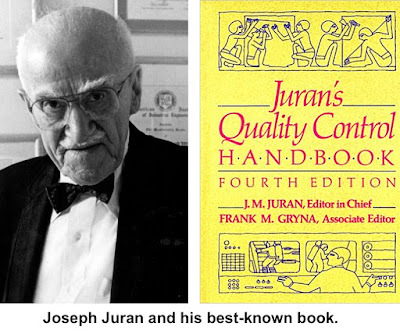 Dr. Joseph Juran overcame a deprived, even abusive childhood to become an internationally famous expert in “managing for quality.” His work helped transform resource-poor, postwar Japan from a synonym for shoddy goods into an industrial superpower famed for the quality of its products. Born in 1904 in a dirt-poor, remote Romanian village, Juran and his family came to the United States in 1912, expecting the streets to be literally paved with gold. “Not only did they find there was no gold, there were no pavements, and they were supposed to do the paving,” his son Charles Juran said at a 2004 testimonial. Blackiston produced the 1996 documentary, “An Immigrant’s Gift: The Life of Quality Pioneer Joseph M. Juran,” that was aired on public television. 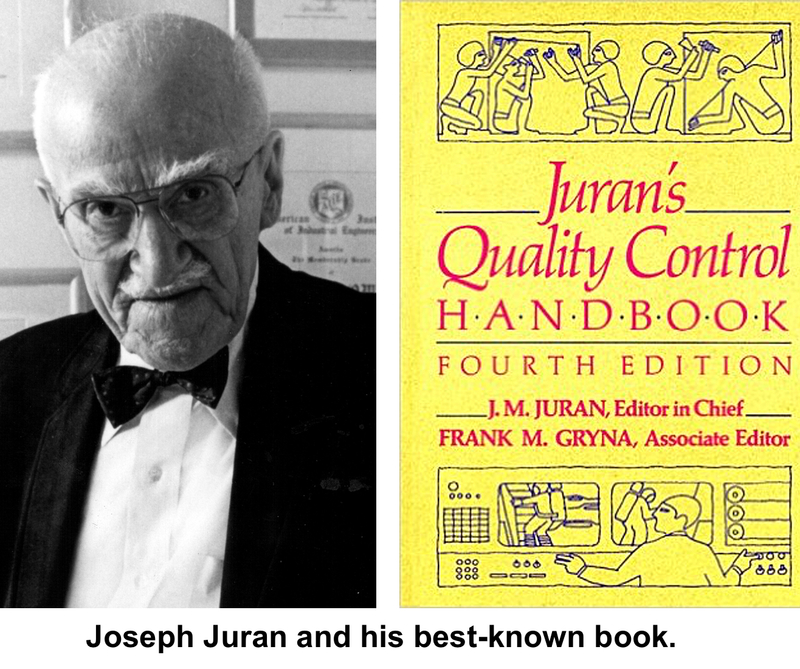 Juran earned degrees in electrical engineering and the law, and went to work for Western Electric. He focused on the quality of work and workers, and over his career he wrote 16 books – including his famous “Quality Control Handbook” – and hundreds of professional papers. The institute is now located in Southbury. Joseph and Sadie Juran lived on Old Branchville Road for 18 years, and moved to an assisted living center in lower Westchester around 2002. He died in 2008 at the age of 103. When Sadie died later the same year, she was six days short of her 104th birthday. The Jurans had been married for 81 years.